Bridewell is a mental health recovery service. We provide social and therapeutic horticulture in a working garden to adults living in Oxfordshire. Our goal is to help people into jobs or voluntary roles out in the wider community. 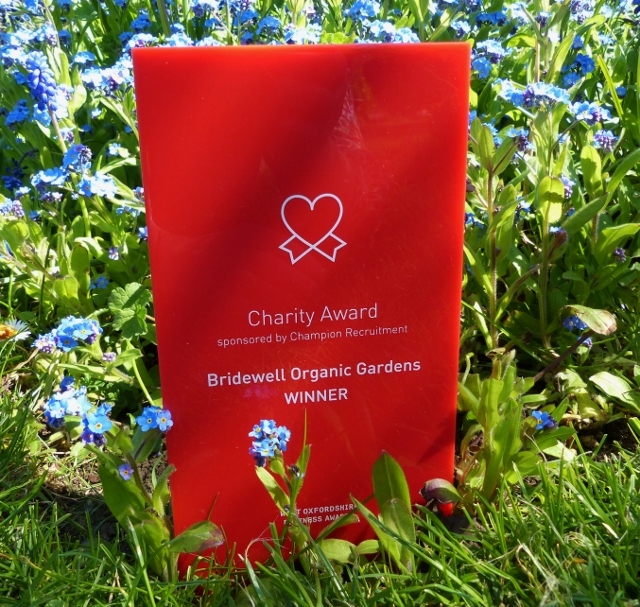 There are many ways you can support Bridewell through your own fundraising - perhaps your group or business would like to adopt us as well. Visit our working walled garden and vineyard on one of our open days. Buy plants and produce and find out a little about our project. Oh and there's tea and cake too. Provisional 2019 Open Days are 19th May, 23rd June and 28th July.